When it comes to choosing the right taps for your basin, think functional and style. Remember to consider what your taps will be used for and the type of basin or bath the water will flow into. 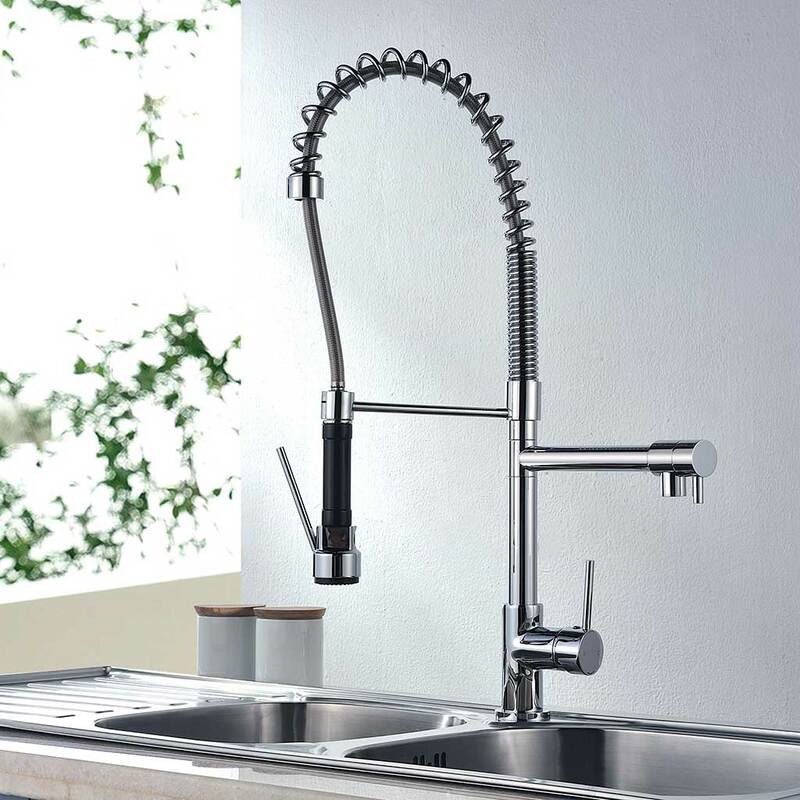 Do you need a taller tap or a wall-mounted version to fit over an inset or above a counter basin? Perhaps you need a longer spout to extend across to a freestanding bath? Please note this video is in Cantonese.